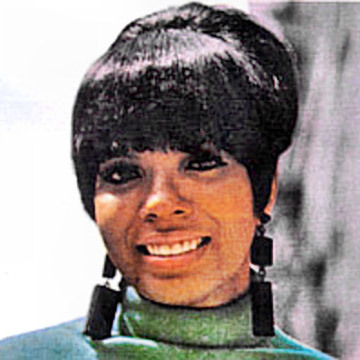 July 26, 1992 Mary Esther Wells, singer and “The Queen of Motown,” died. Wells was born May 13, 1943 in Detroit, Michigan. By the age of 10, she had moved from singing in church choirs to performing in nightclubs around Detroit. In 1960, she was signed to Tamla Records, a subsidiary of Motown, and wrote and recorded “Bye Bye Baby” which peaked at number 8 on the R&B charts. In 1962, Wells released “The One Who Really Loves You,” her first big hit, “You Beat Me to the Punch,” which was nominated for a Grammy Award, and “Two Lovers,” which sold more than a million copies. These releases made her Motown’s first female star and successful solo artist. In 1964, Wells released “My Guy” which sold more than a million copies and was the number one R&B single of the year. March 19th in African American History – Clarence M. Mitchell, Jr.